World of Tanks: Mercenaries is celebrating its fifth anniversary with contests and giveaways, including a ride in a real tank. The global online multiplayer phenomenon World of Tanks first made its console debut five years ago today when it launched on Xbox 360. Today, World of Tanks: Mercenaries is also available on PlayStation4 and Xbox One, and remains one of the biggest free-to-play console games in the world. 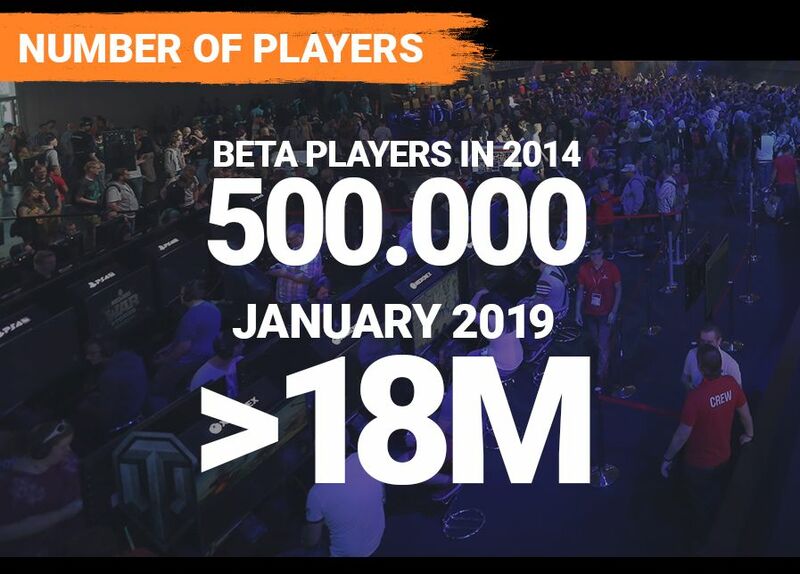 Wargaming is pleased to announce that the game has now recruited over 18 million commanders, and to celebrate this milestone and the game's anniversary, a series of special in-game events and prize giveaways are about to be deployed! From February 12-18, commanders who take to the battlefield for just one battle can unlock an exclusive free tank: the Steadfast Light MK VIC. This fast and faithful British Light Tank is a special gift to thank the millions of players who have supported and played World of Tanks: Mercenaries since its launch in 2014. This vehicle will not be available after the anniversary celebrations are over, so don't miss out on adding it to your collection! 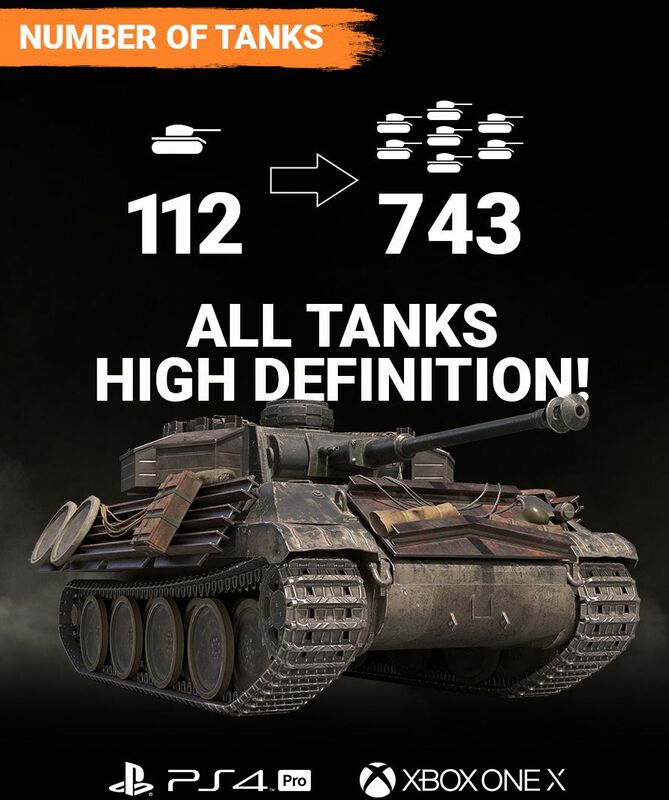 Players will also be able to get up to 75% off anniversary collections of the best vehicles released to date, from a mega pack that rounds up every original Premium Mercenary vehicle, to a hard-rockin' band of the game's famous Heavy Metal Hero tanks! Free XP to Crew XP conversion is also available for a limited time only, alongside 20% discounts on Gold to Silver exchanges in the Store. The celebrations don't end in-game - this is a real party, and we're ready to dish out some real prizes! In partnership with Initial Games and Incredible Adventures, World of Tanks: Mercenaries is hosting its biggest prize giveaway ever this month, with over 6,500 physical prizes up for grabs. Starting February 12, players who visit the official website will be able to enter to win exclusive game merchandise, including custom jackets and backpacks, branded bottle openers, badges, medals, and even a one-of-a-kind custom PlayStation 4 or Xbox One X console. Five lucky winners will also be invited on an epic once-in-a-lifetime trip to drive tanks, crush cars, and get a taste of life as a real tank commander in Minnesota, USA this May! New tanks are rolling out fresh from the factory! Stealthy commanders can unleash some French fury with the AMX Canon d'assaut de 105, a speedy Tank Destroyer that combines a swift and agile combat style with a knack for concealment and surprise attacks. Also coming on February 12, the T-VI-100 is a hybrid based on blueprints from a Soviet project that would have seen a captured German tank fitted with a powerful new weapon. It's a Tiger at heart, but it's burning with Soviet firepower! And finally, the Winter Games campaign has entered its second phase! 2019's new Ops and rewards system encourages players to fight to earn daily, monthly, quarterly, and annual rewards by racking up points from in-game Ops. Winter Games Bravo is the second phase of this event, and players who complete it can look forward to a hefty discount on the electrifying Thunderbolt, a soon-to-be-released Premium tank.